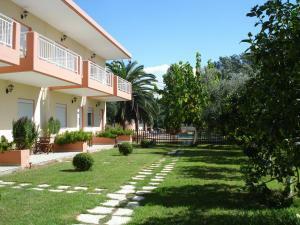 Ileas Bungalows Village price per day from € 40 . Mare Dei Suites Hotel Ionian Resort . Evelyns House price per day from € 25 . 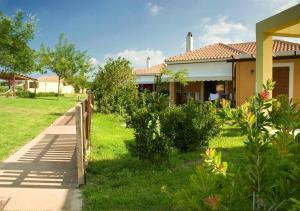 Tzeni Villa price per day from € 35 . Amadriades price per day from € 40 . 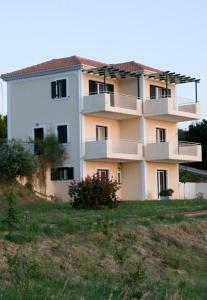 Guesthouse Thestios price per day from € 55 . 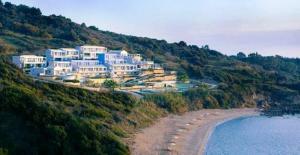 Styga Mountain Resort price per day from € 75 .